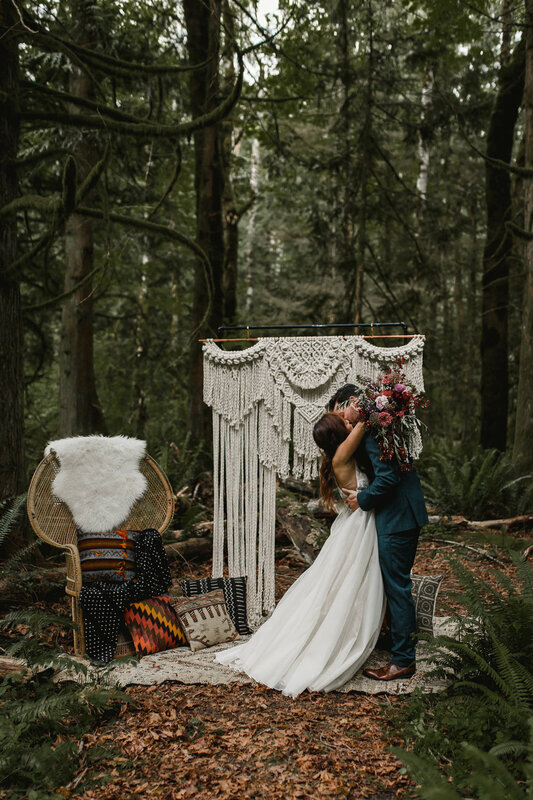 Tucked in the woods at the base of Mount Cougar, myself along with a handful of incredible vendors watched our vision come to life. Each and everyone one of these vendors, who are listed below, are talented beyond words. 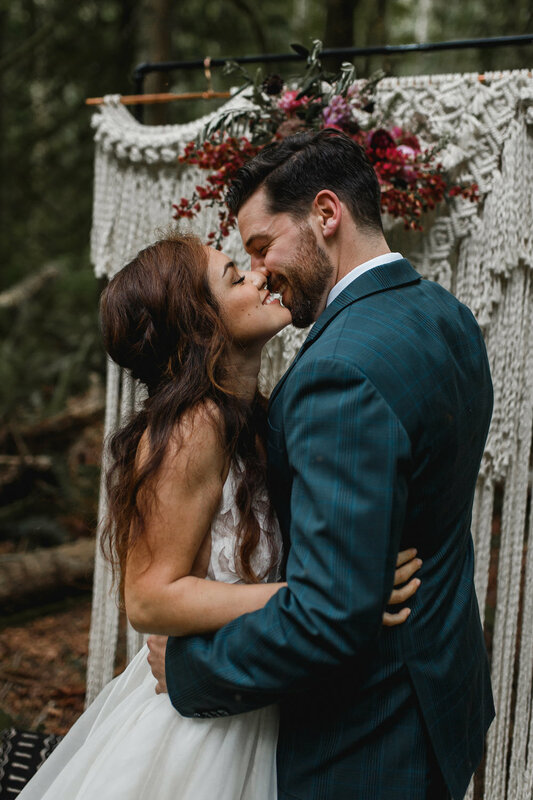 I hope you too find inspiration from this dreamy deep woods elopement. 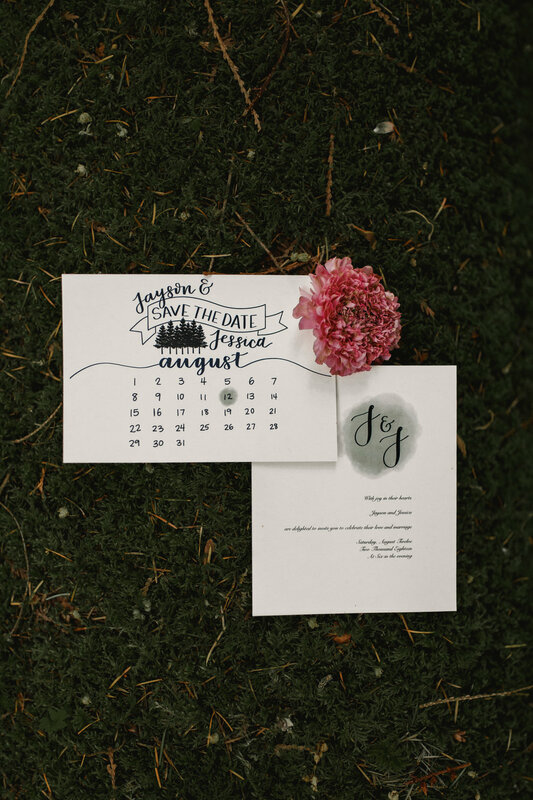 With a styled shoot comes a lot of moving parts. We brought out boxes and boxes of decor to set up, and made sure we found a picnic table to keep all our items in one place. Before heading out, we checked our surroundings to ensure all the materials we brought in we packed out. It's as simple as that!